Gear up your school spirit with the gift of awesome NCAA and college products. 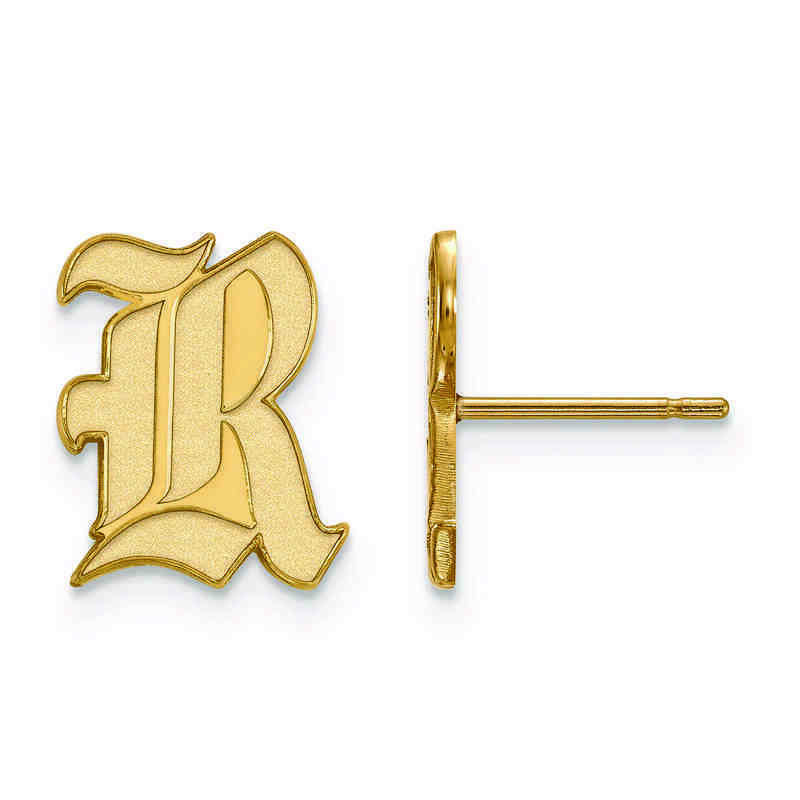 Sunlight will glitter and gleam off your Rice University earrings, showing the world your Owl pride in a subtle, fashionable way. These earrings are made of beautifully polished sterling silver that has been laser cut and etched for precise detailing. Manufacturer direct from a trusted supplier.